If you have a summer garden, you have gotten used to having a nice bounty of veggies and fruits available all the time. But, when winter comes, you need to change your garden over so it can withstand the harsher weather. 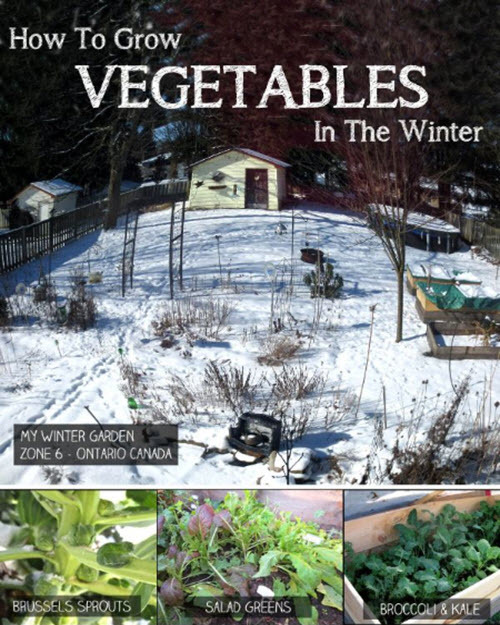 Take a moment to learn how to grow veggies in the winter months and you’ll be happy till spring.